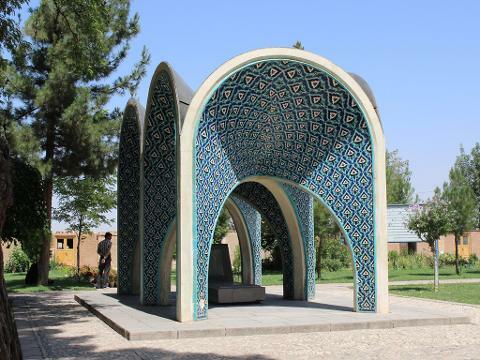 Nishapur is not just town but it has a history as long as Iranian civilization and culture goes. Locals tend to call it “the city of knowledge, love, and hope”. 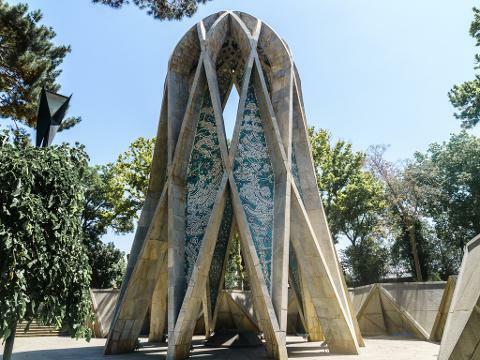 The great men raised from this land who are respected by people all over the world, in United Nations Office at Vienna in the Scholars Pavilion you can find Omar Khayyam as one of the representatives of the world’s untidiness and peace. 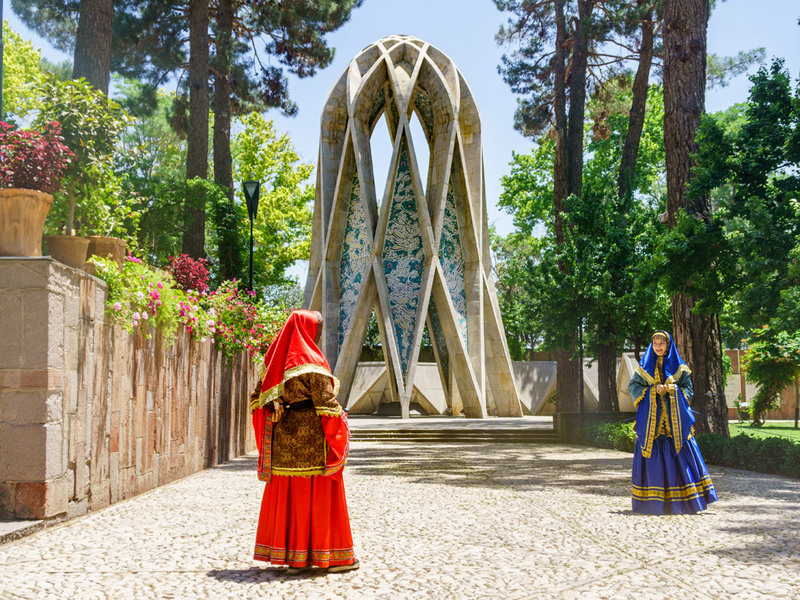 Visiting Nishapur and Mausoleum of Omar Khayyam as well as learning about the famous Persian poet – Attar and his poems are our focus on this one-day tour to Nishabur city. 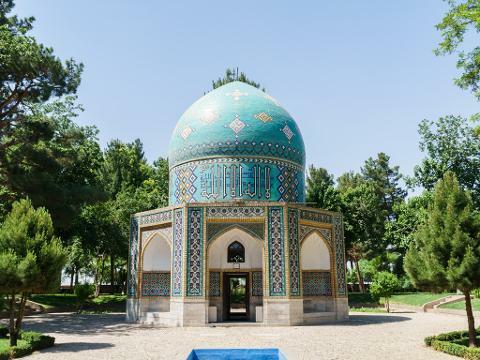 In a journey with your tour guide, you will sightseeing the spectacular architecture of Kamal al Molk Mausoleum and get to know Kamal-al-Molk himself as one of the greatest artists of the Qajar dynasty. Later on, we will depart to Shadiakh old town and the wooden village (so-called Chobin village) encompassing attractions like wooden mosque, museum, library and bakery and an eye-catching beautiful landscape.